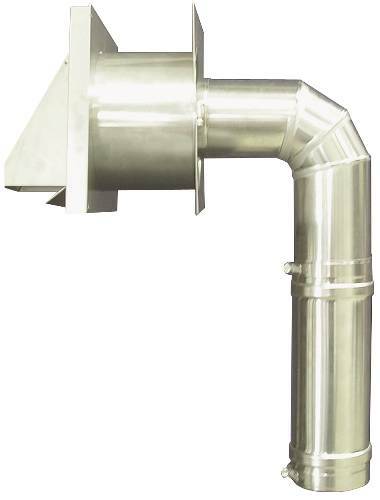 ALUMINUM DRYER DUCT CONNECTOR 4 IN. 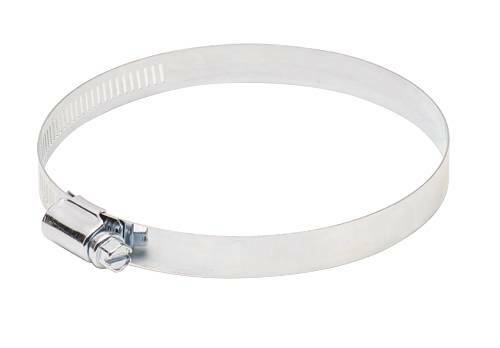 Aluminum Dryer Duct Connector 4"
Hvac Repair Part. 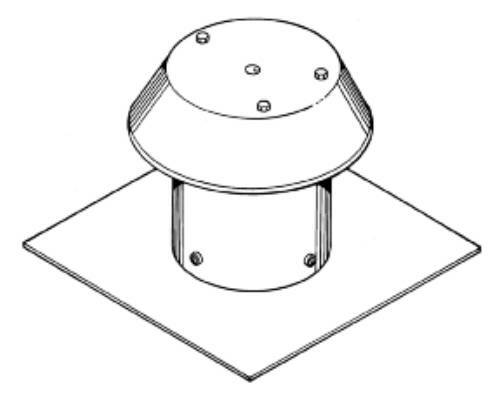 Garrison Oem Accessories. 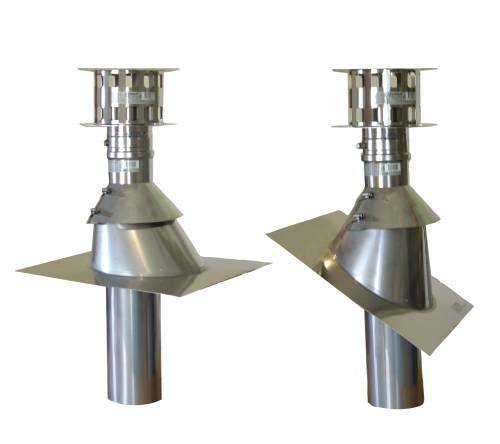 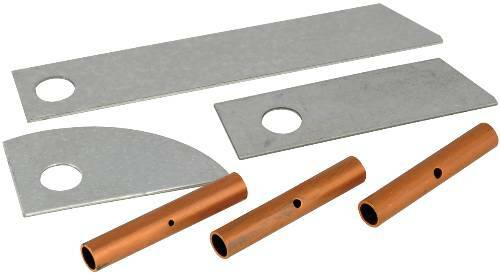 Horizontal Vent Kit For 80% Gas Furnace. 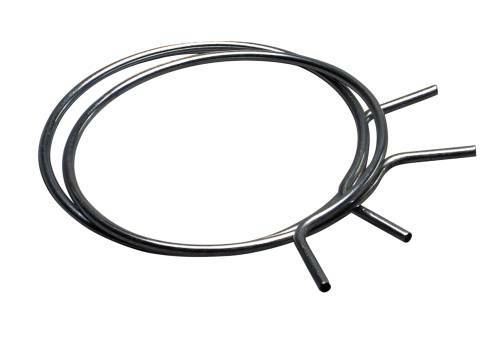 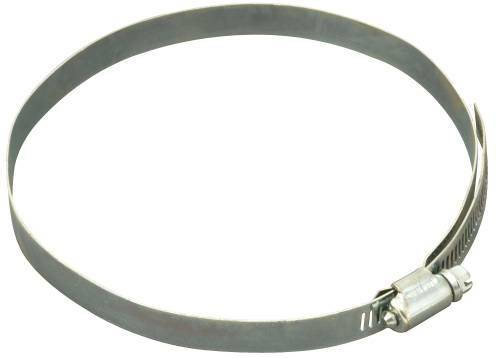 METAL WORM CLAMP 4 IN.